Sizemore Realty Group hosts an Annual Food Drive in Inside Wade! 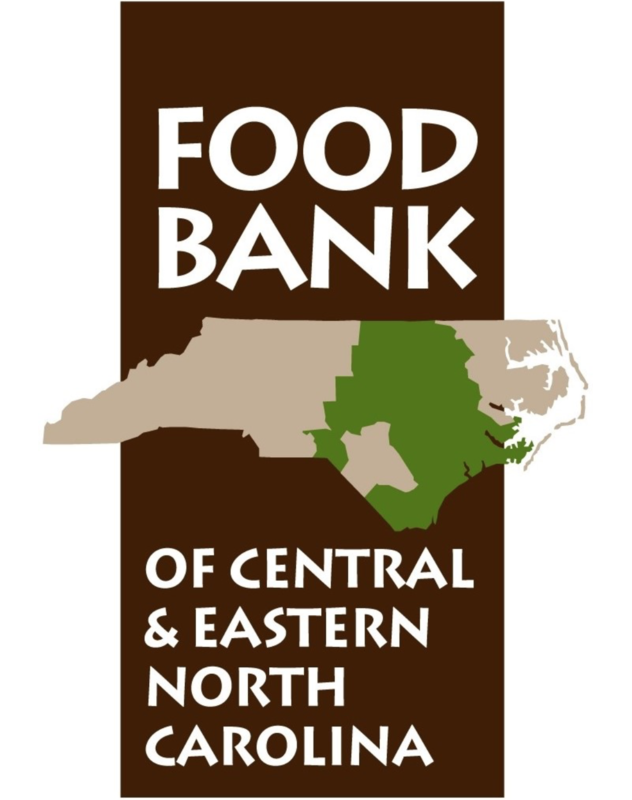 We work with the Food Bank of Central and Eastern North Carolina. We love to see one neighborhood come together for the holiday season to give to those in need! For more information on how you can get involved or host a food drive check out their website here!